Discovery College warmly welcomes all former students and graduates as part of our alumni community. 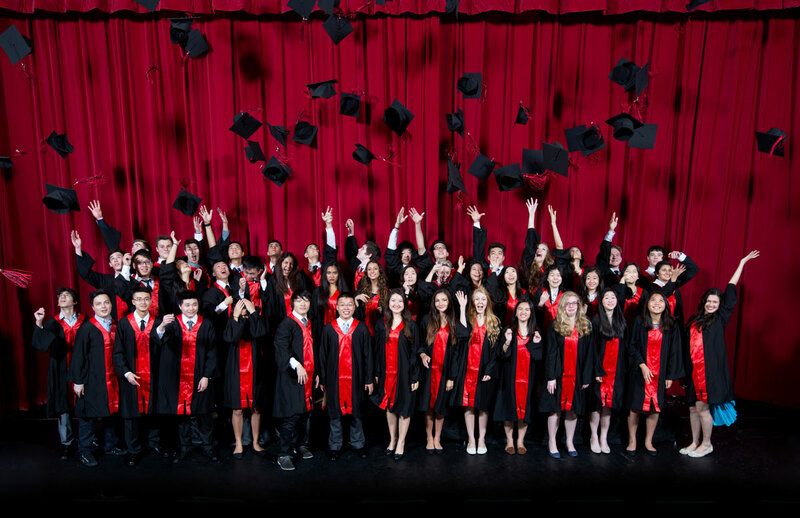 Please join the DC Alumni Facebook group to stay connected to the College and one another. You can also follow DC on Facebook and Twitter for the latest news from the College. We’d really like to hear from you. To update your contact details or share an update about your post-DC life, please complete the short form below. 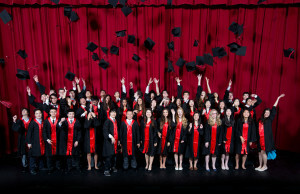 Questions about our alumni programme can be directed to alumni@dc.edu.hk.